sailboat. 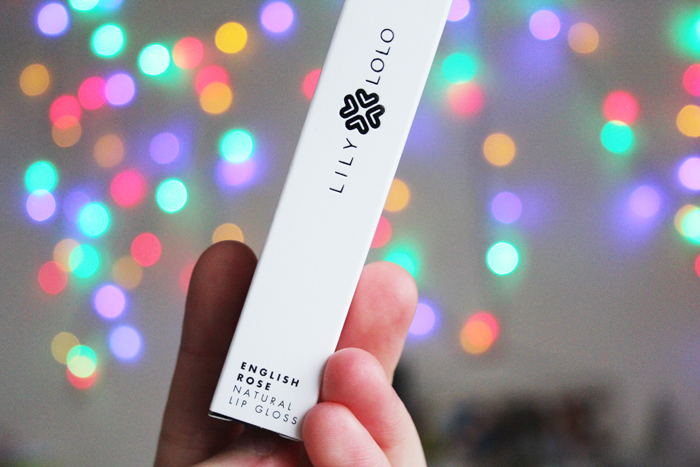 : Lily Lolo Natural Lip Gloss in English Rose. Have never seen this brand before but that gloss is so pretty. 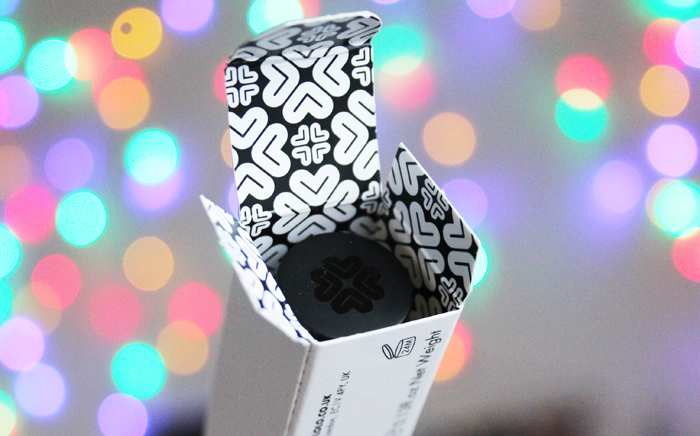 I'm a big packaging nerd too and I do love makeup in a box. I love when you buy high-end stuff like at YSL and it comes beautifully packaged. Absolutely agree with you about things that come in little cardboard boxes. Don't know what it is, but it just makes it feel like an infinitely more luxurious item. Gorgeous shade by the way! 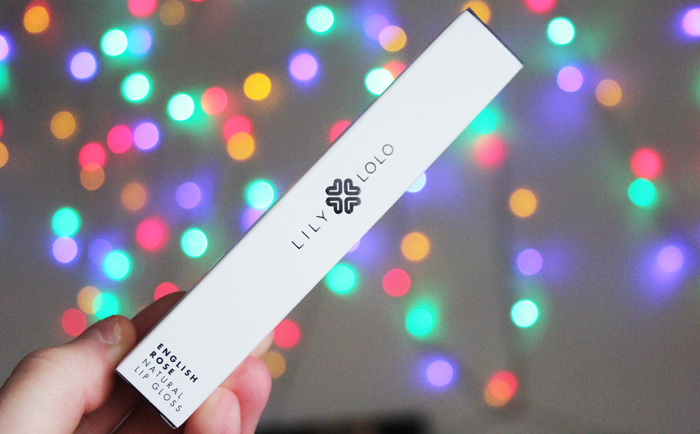 I've used Lily Lolo foundation before, but didn't realise that they did lip glosses! Definitely going to have to check them out because I love this colour. I'm also very jealous of your photo background - it's stunning. Do you have fairy lights in the background? I never heard about this brand before but the colour looks so pretty! This packaging looks so cute :) I hate it when brands go over the top with packaging, it can look tacky! 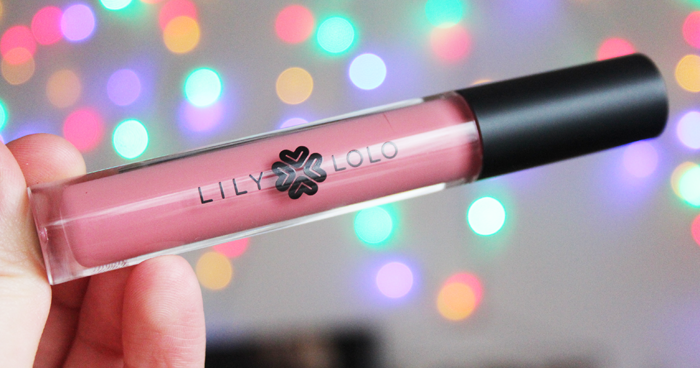 Such a beautiful colour, I love lipglosses like this. I have never heard of the brand before but looks like a good brand to go and try!! gorgeous shade! what attracted me to this post was the photography - I love it! Love the pacjaging, and dusky rose shades are just perfect! This shade is beautiful....delicate but pretty! I love dusky pink, such an effortlessly pretty addition to any make-up box! this colour looks absolutely stunning on you, my dear! Hmmmm.....interesting. I super like the packaging and the color as well. I think its a must try one. I will check on this and test it out. For the price it seems like a great gloss! :) Especially as you've compared it to Clarins' lip glosses which I love. Such a beautiful shade too.